Dragons Den investor to share entrepreneurial insights and stories from her unparalleled business experience with HR Leaders at an exclusive breakfast event at Claridge’s. One of the UK’s most recognisable and successful business women, Deborah launched her own glass and ceramics export company straight out of business college before enjoying considerable business success in the leisure and retail sector as Managing Director of holiday park business Westar Holidays. Since selling her stake in the company, Deborah has gone on to become a serial entrepreneur and one of the most well-known business personalities in the UK as an investor on Dragons’ Den, which has seen her build up a large and varied portfolio of investments. At MHR’s HR Directors Club meeting, Deborah will be discussing her career highlights, along with practical insights that delegates can action to ensure their brand stands out in the market. Viewers of Dragons’ Den will be familiar with Deborah’s straight-talking business acumen, making her a highly entertaining and engaging speaker. 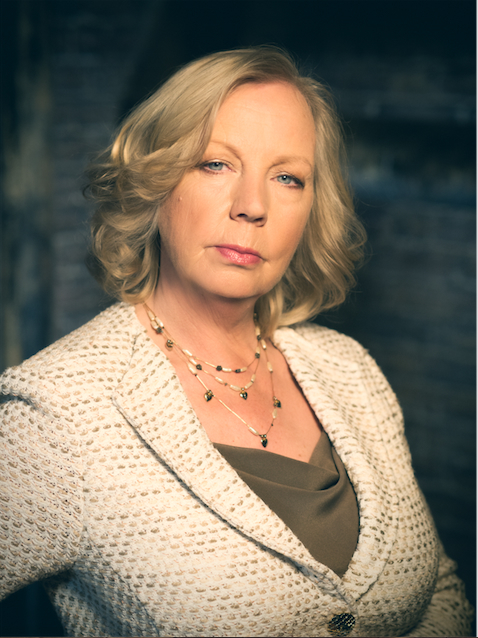 “We are delighted to have confirmed Deborah Meaden as speaker for our seventh HR Directors meeting in March. The high profile speakers that we secure for our exclusive meetings are inspirational experts in their field, and Deborah is no exception. Deborah is possibly one the most well-known British entrepreneurs, a perfect choice for our audience of high profile business leaders and HR professionals."